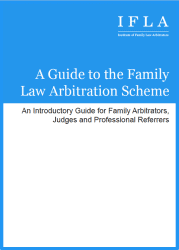 Mark Carlton was one of the first UK solicitors to be trained and accredited under the Family Law Arbitration Scheme. 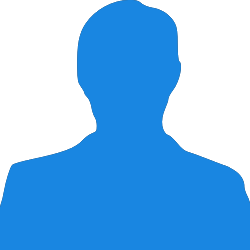 He is also a member of the Chartered Institute of Arbitrators. Mark has over 25 years’ experience practising Family Law. He qualified as a solicitor in 1985 and specialises in divorce and high net worth financial cases, including pensions, businesses and farming cases. Mark is the Senior Partner of respected law firm, Wilkin Chapman LLP. His enthusiastic and direct approach to unlocking and resolving family law disputes has gained him a wide reputation as a strong and capable family law specialist. 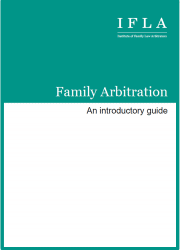 His qualification, in February 2012, as one of the country’s first specialist family law arbitrators came as no surprise to those who know him. Mark is also a qualified mediator, Collaborative lawyer and a member of the Law Society’s Family Accreditation Scheme (Advanced).